Olympique de Marseille will be in revenge mode after their crushing defeat suffered in Nîmes (3-1) after a non-match of men Rudi Garcia. 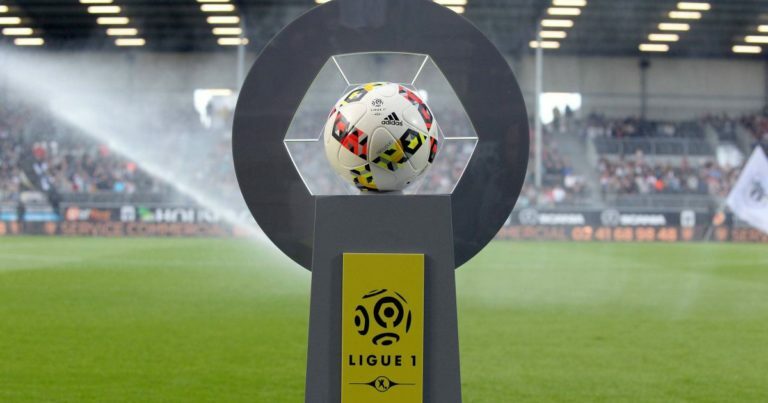 Yet the club Marseille had started the season with a very big victory over Toulouse (4-0) at the Stade Vélodrome during the first day of Ligue 1. Humiliated last season on his home by Stade Rennais (1-3), Marseille has not forgotten and will do everything to return the trend from this eek-end. Stade Rennais Sabri Lamouchi also has three points on the clock as his opponent of the day after his short success in front of Angers (1-0) at Roazhon Park last weekend. This victory comes after a failure on the lawn of LOSC (3-1) on August 11th. The Breton club has some absences before going to Marseille, which could make the game easier for Olympians determined to offer a second victory to their public. Marseille remains a big success in Rennes (3-0) last January. Dimitri Payet and Florian Thauvin are already in good shape with 2 goals each. Morgan Sanson is currently the best passer of Ligue 1 with 2 deliveries delivered. At the Vélodrome, in his first match, OM had humiliated the TFC (4-0). Rennes lost 1-3 for his first away match in Lille. Marseille has the ambition to lose the least points at the Vélodrome this season to try to grab a place on the podium at the end of the season. Rennes could be the second victim of OM at the Velodrome!